Quantum Inventions Connected Navigation System – Galactio, is a unique OEM system based on easy-to -integrate standard components, which can easily be installed into any PND or In-Dash hardware. Our components are developed to create an OEM-branded custom system, offering full flexibility to the OEMs in terms of the components to integrate and choice of user interface. With the amount of real-time information we have at our disposal today, people expect precision in every aspect of their life, particularly while driving, to help solve their problems. We optimize today’s driving experience with a range of navigation-centric connected services such as live traffic,fuel, parking and weather Information. These services provide drivers rich and dynamic information that helps them make more informed decisions before and during their journeys. We provide the quickest route to your destination based on current road conditions. Your route will be constantly corrected based on real-time traffic conditions, and you can set up warnings about mobile police traps on your route. Up-to-the-minute information from the world’s largest online speed camera database will help you to be safer on the road and avoid costly tickets. Galactio is one of the most flexible navigation applications available and supports major operating systems such as Android and Windows-CE for in-dash and Android and iOS platforms for mobile app. From accurate maps to high-quality Traffic Services to customizable solutions, Galactio offers assured quality that OEMs can expect from the company at the forefront of traffic intelligence for the last 10 years. High quality comprehensive maps with information on points of interest to improve location accuracy. Market tested, feature rich software that is easy to integrate within an OEM’s custom system. reliable journeys with timely alerts to drivers for trafficincidents and speed warnings. optimized driving routes for a comfortable and time-effective driving experience. 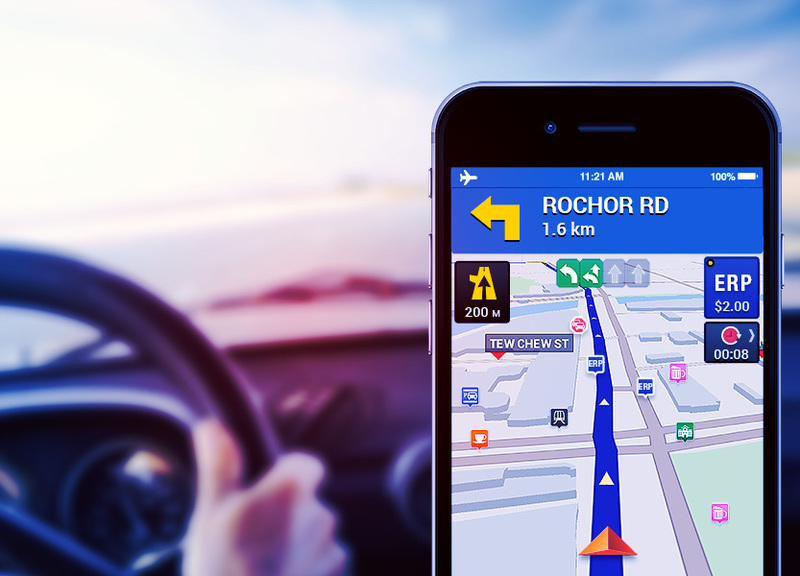 With both in-car and mobile navigation, your customers can start planning their trips before they get in the car. Provide drivers with higher degree of real-time traffic accuracy and improve navigation experience.